Lol.. Men Will You Be Supporting Her? Ha! The things we women want men to take these days tho. 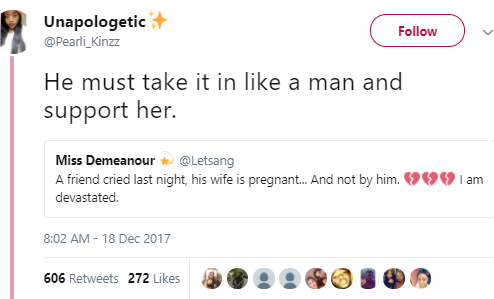 Sis, that your man is impotent? Well, truth is, so many things must have led to this. Sigh! » Lol.. Men Will You Be Supporting Her?